Sports camps in Skagit County are in abundance. There are so many options to choose from. If your child loves playing sports you will definitely find a sports camp for them on this list that will make them happy. 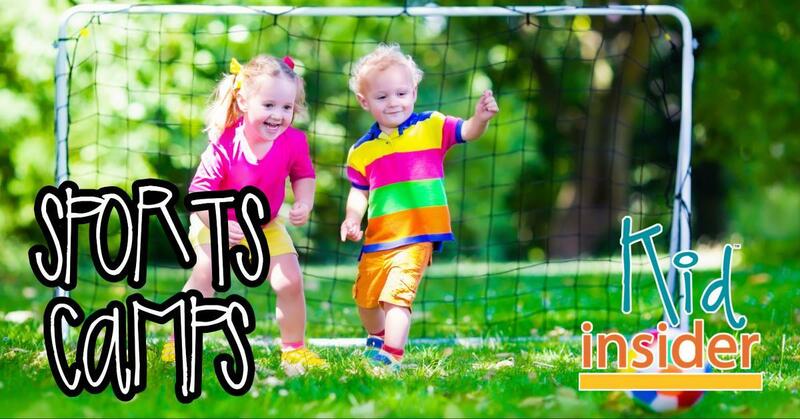 Many sports camps are offered half days or full days depending on your childs age. Skagit Kid Insider also has a Directory of Sports Teams that link to local team info including registration dates.